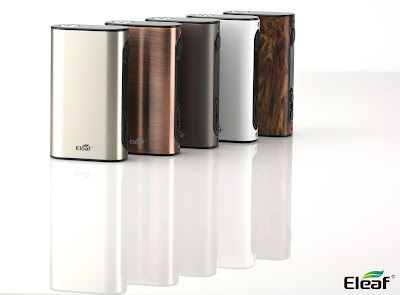 Home / Eleaf iPower / Eleaf iStick / Eleaf iStick Power Mod / iStick Power / Don't U Know Eleaf iStick Power Mod ? If you Still don't know the What is the Eleaf iStick Power Mod ，That's OK ,Because the original name of this mod is called Eleaf iPower .But the change is ONLY the name. Except the name, there is no other change on this product itself.